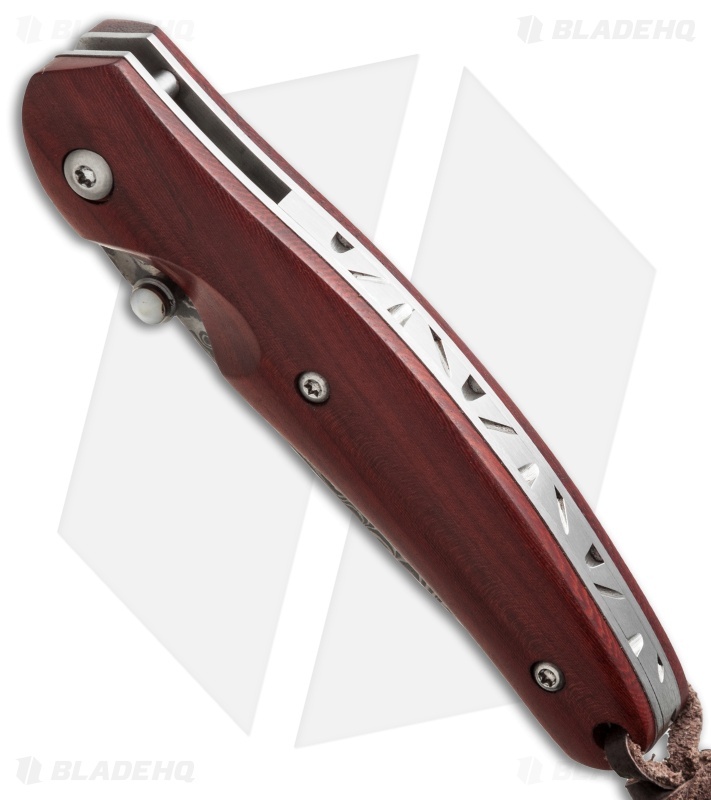 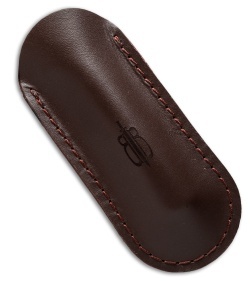 Compact size and premium materials make this Buck n Bear folder an enviable gentleman's pocket knife. 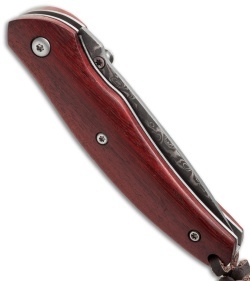 It has all the refinement you seek and a remarkably sharp edge. 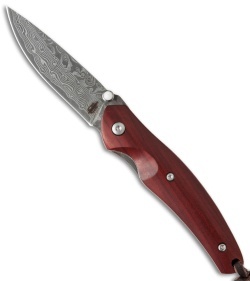 For dressy occasions, this knife really shines.